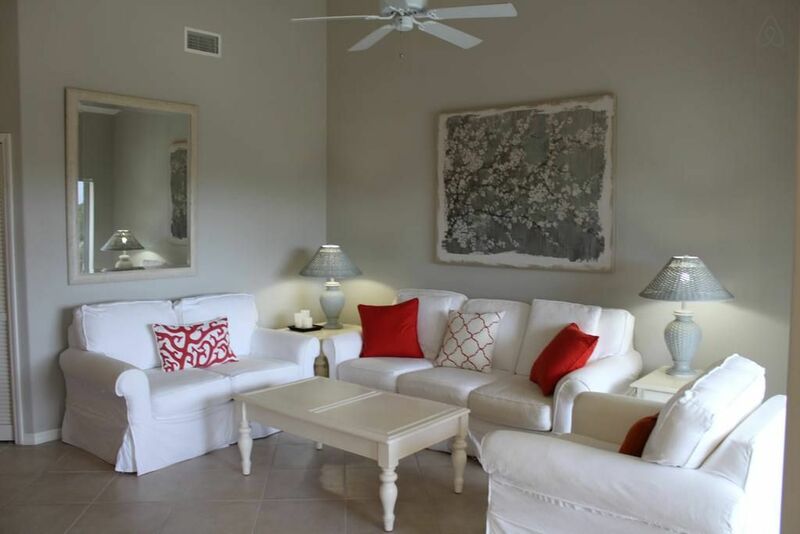 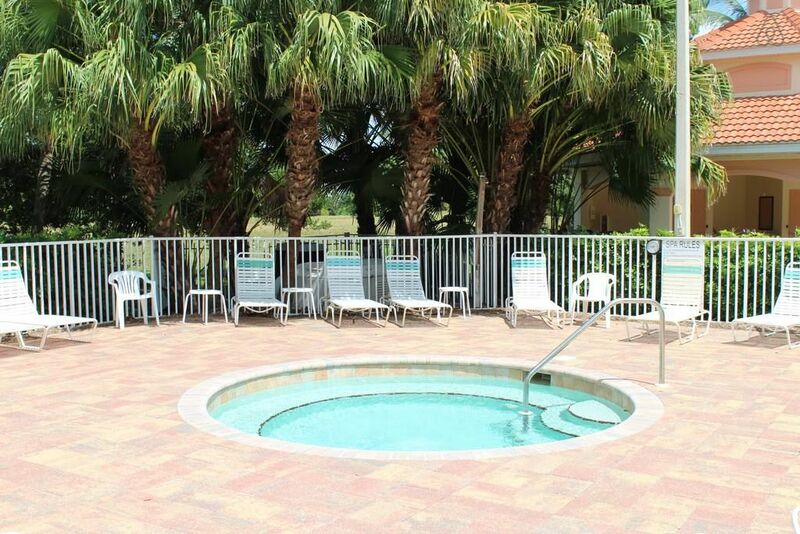 Villa Sheila is a gorgeous condo nestled in the gated community of Banyan Trace with first-class amenities! 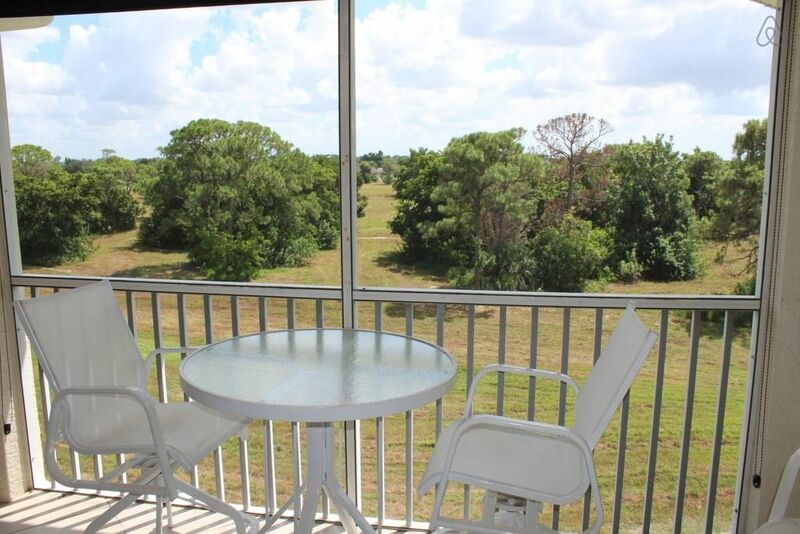 Have your morning coffee while viewing the very nice wooded area that was previously a golf fairway. 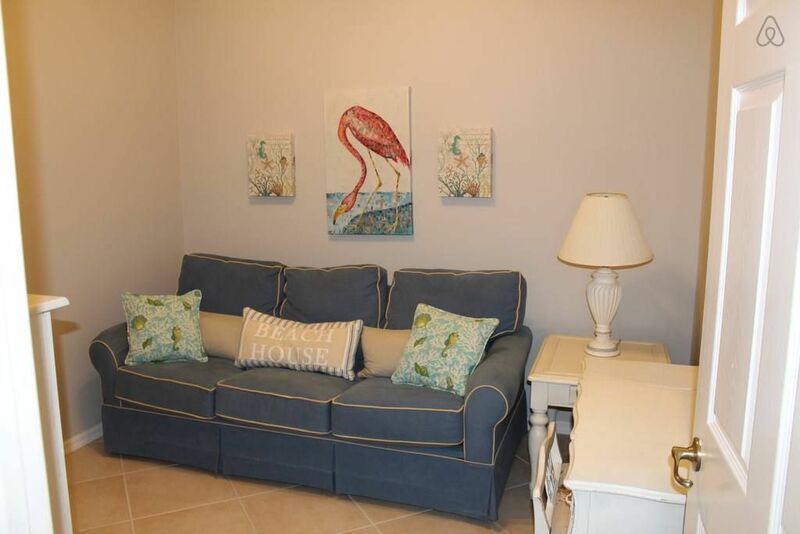 It has a light & bright open floor plan, 2 bedrooms, 2 baths and a den with a pull-out couch. 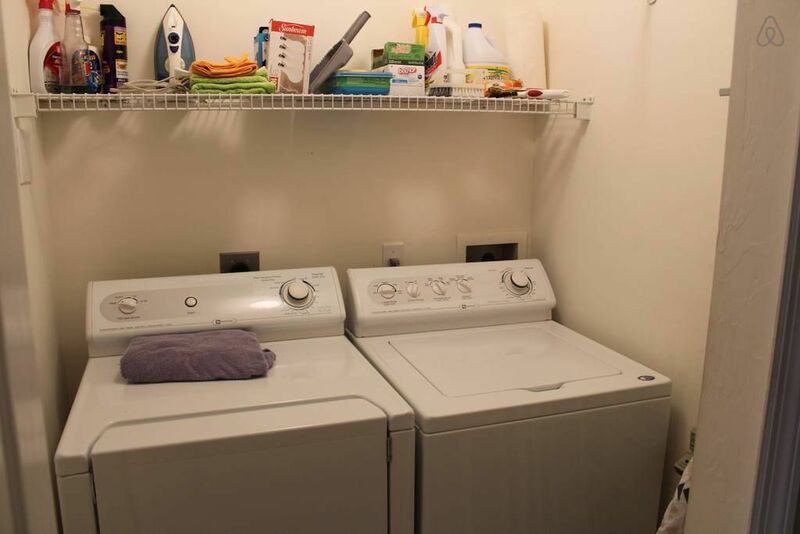 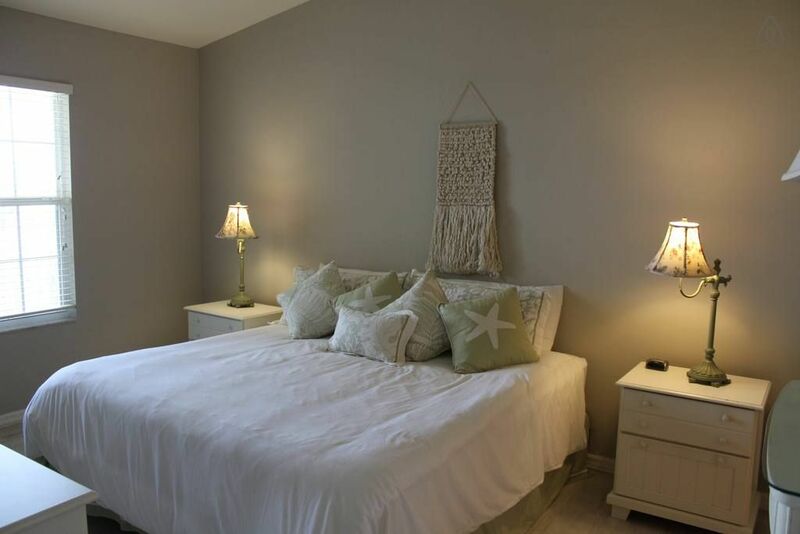 Located on the 4th floor with an elevator, it has vaulted ceilings, tiled floors throughout, Corian countertops, lovely furnishings, laundry in the unit, and a storage unit is just steps away from your unit door with lots of room to store your bikes and beach gear. 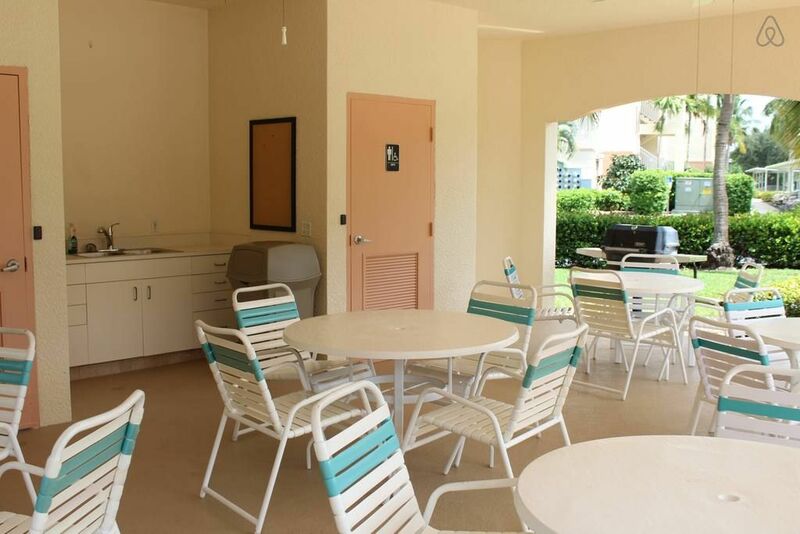 There is one covered parking space as well as plenty of guest parking. 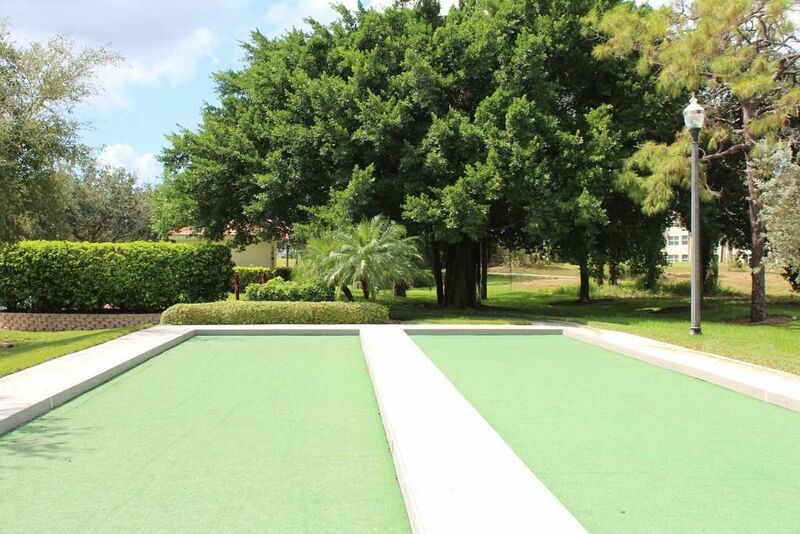 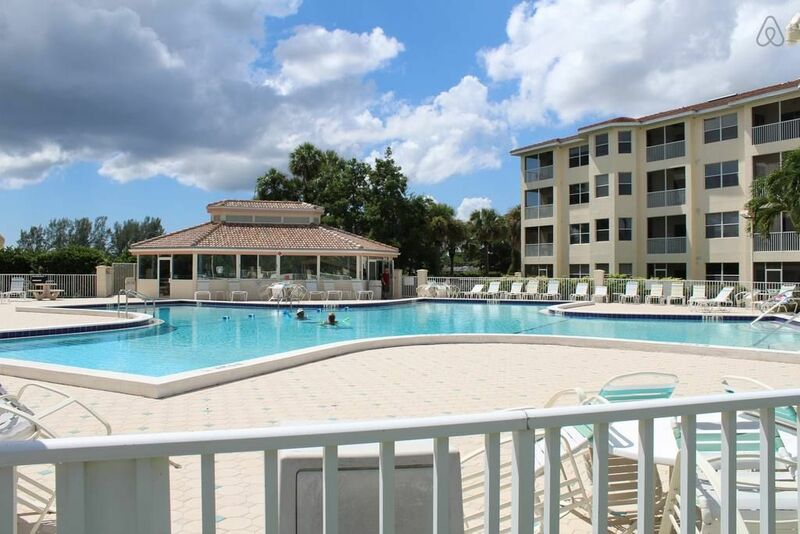 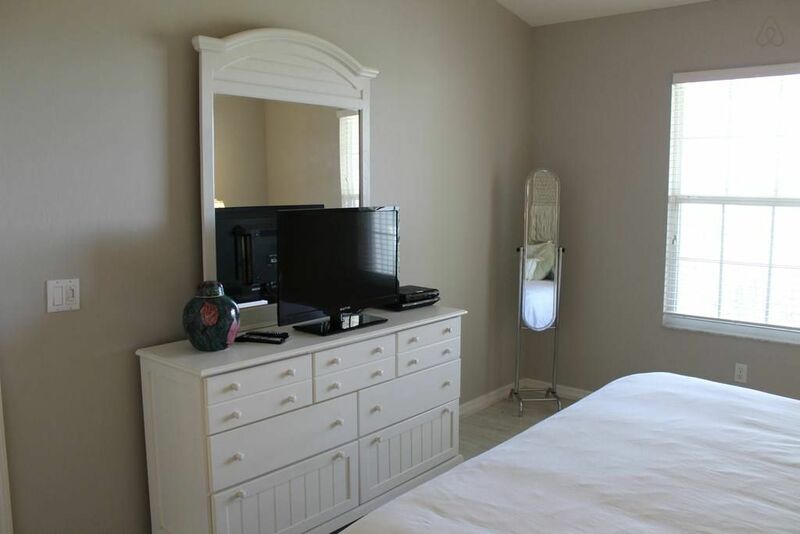 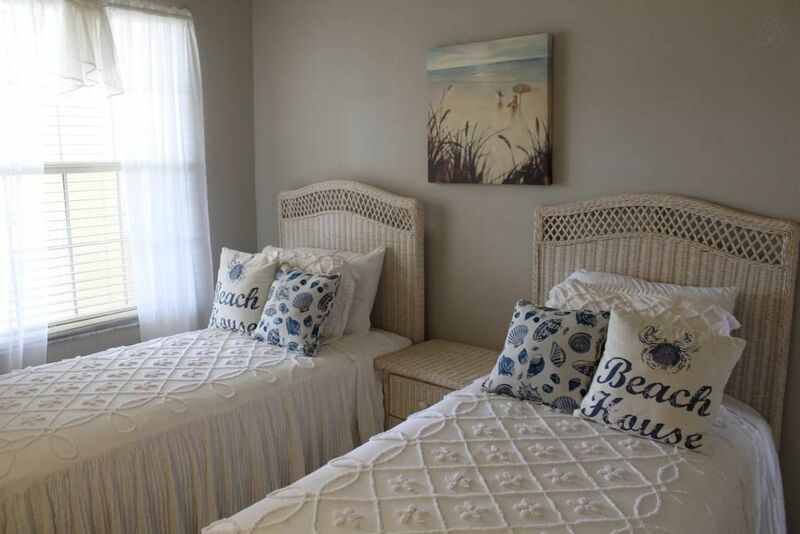 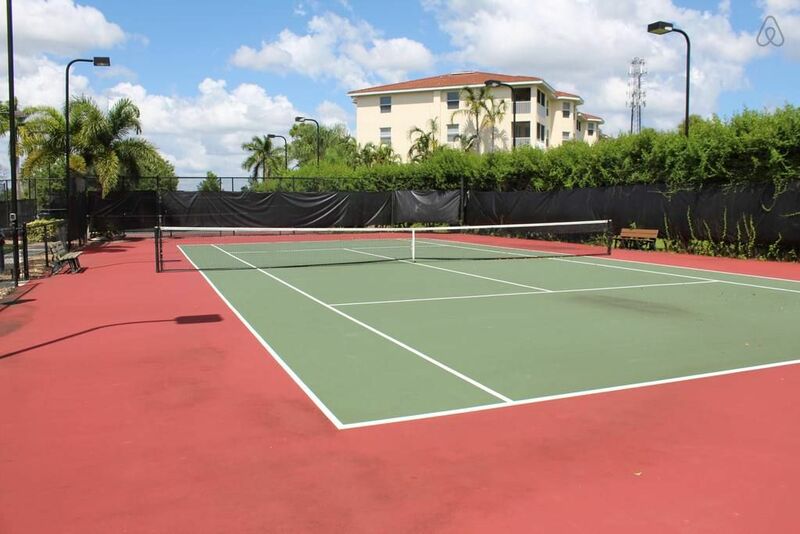 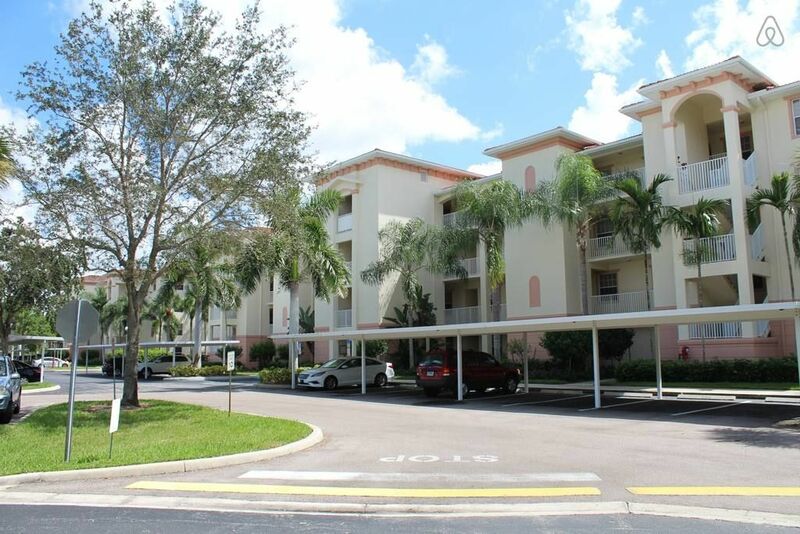 The complex is conveniently located near downtown Cape Coral, dining, shopping & entertainment, and the community offers much fun in the sun that includes a heated pool, 2 tennis courts, a fitness center, a gazebo, 2 Hot Tubs, bocce ball courts, grills, and a large walking/bike path on grounds. 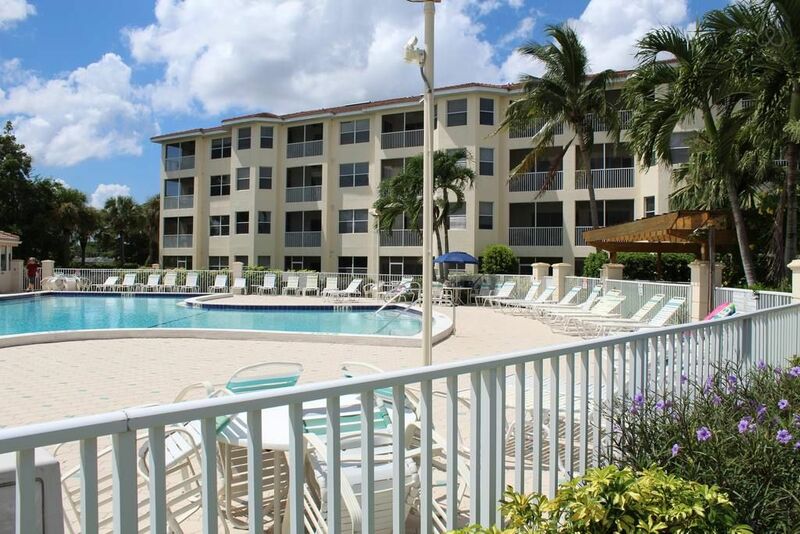 This condo can be rented by the week, but month-long stays are preferred in season. 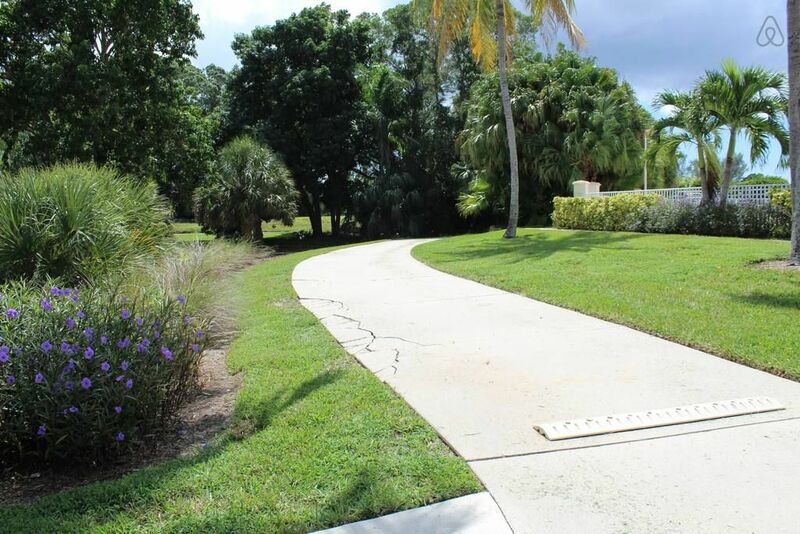 Enjoy the location, the lifestyle and the value! 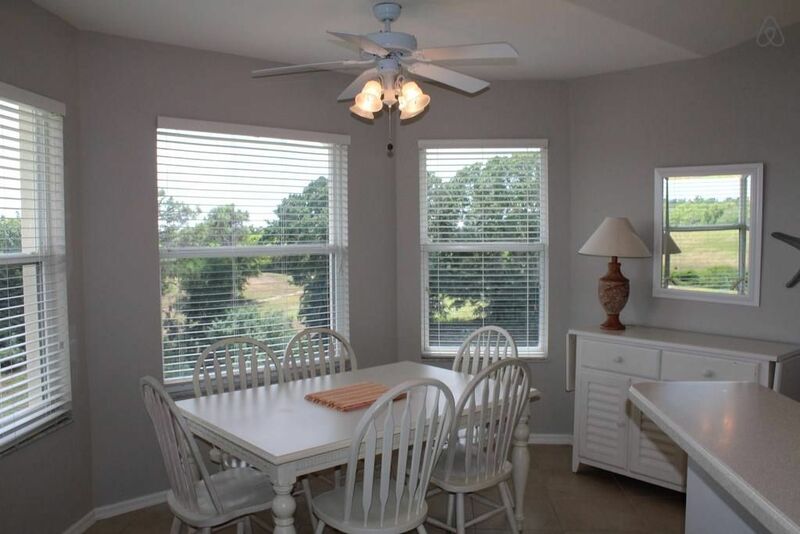 Have your morning coffee while viewing the very nice wooded area that was previously a golf fairway. 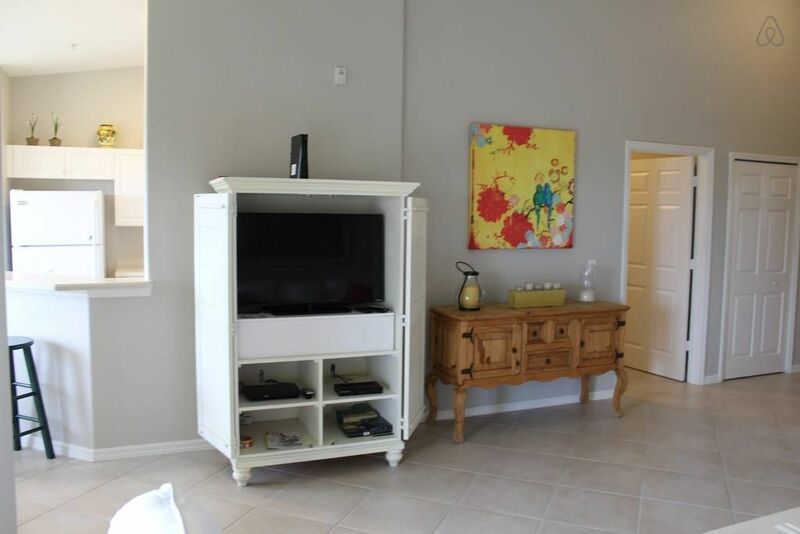 The den has a pull out couch and a TV. 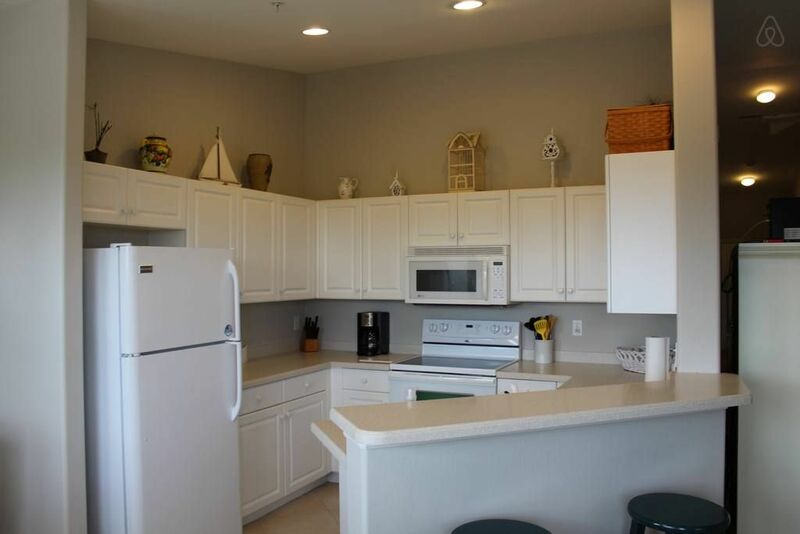 There is a storage unit is just steps away from your unit door with lots of room to store your bikes and beach gear. 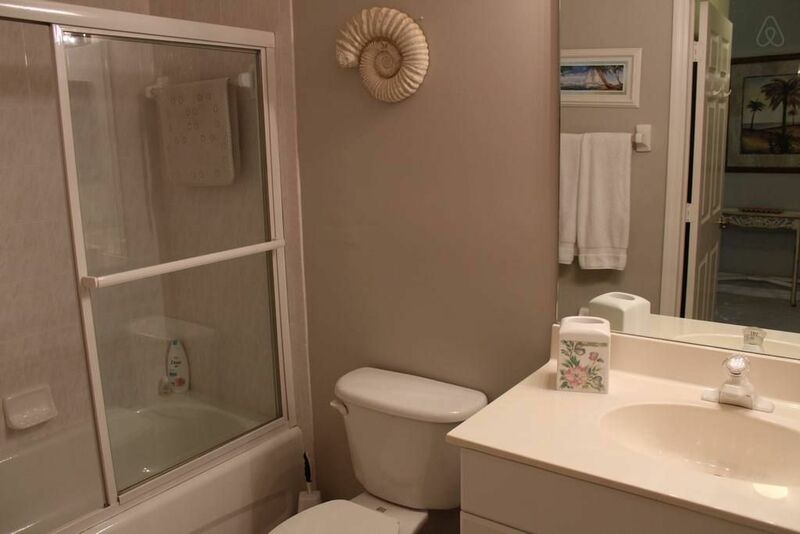 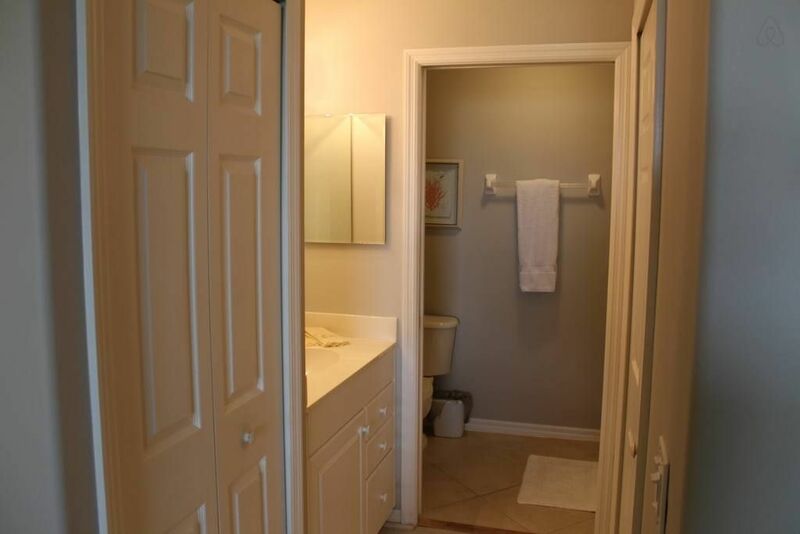 It has vaulted ceilings, tiled floors throughout, and Corian countertops.